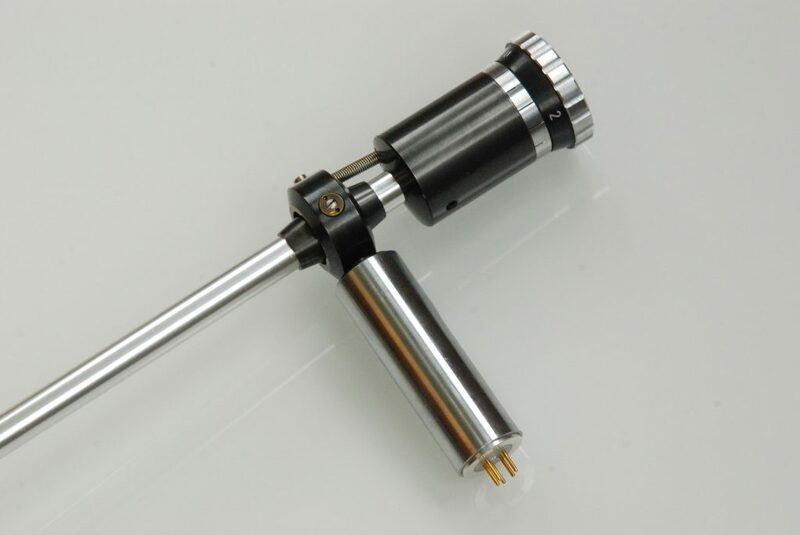 Last year I revised and repaired this Ortofon RMG 309 for a customer from the USA. 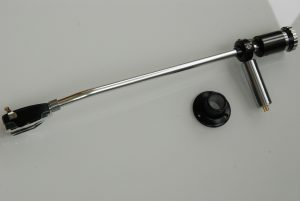 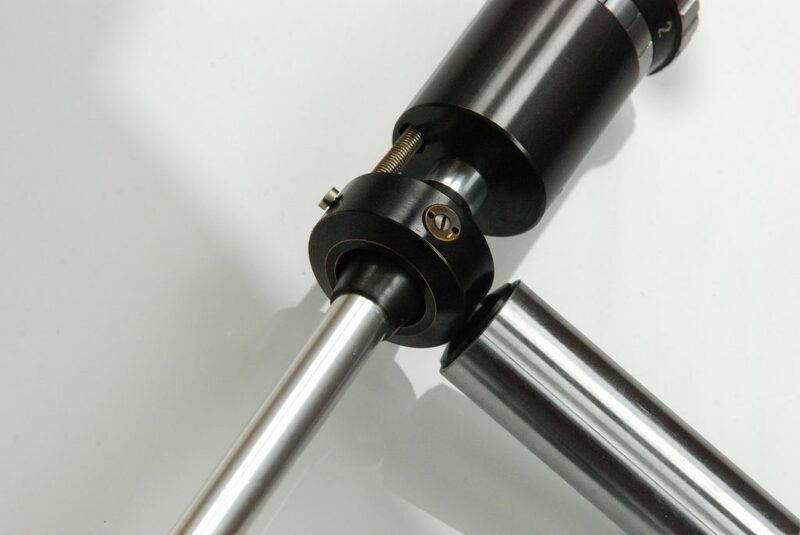 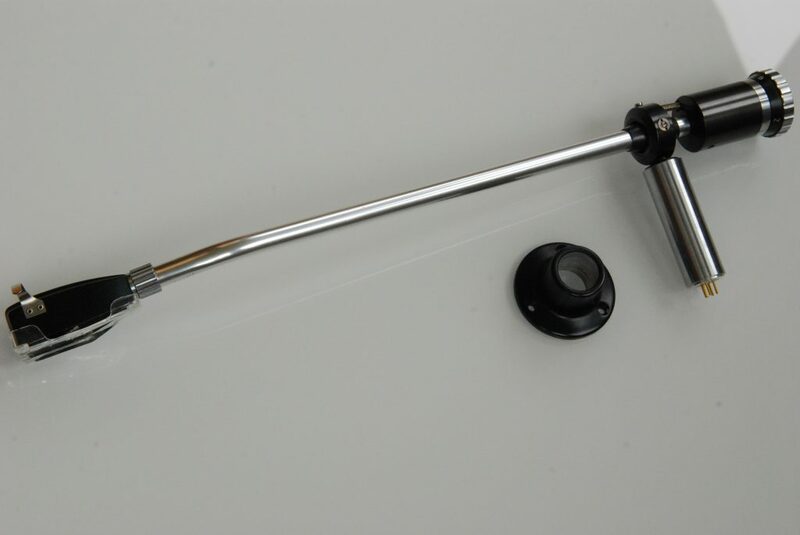 The tonearm came with a defective vertical bearing made of plastic. 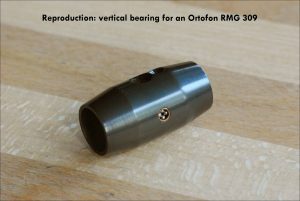 This bearing had to be remanufactured. The tonearm was equipped with a new tonearm wiring (Pure Silver Hair Wire) and a 5-pin DIN phono plug.